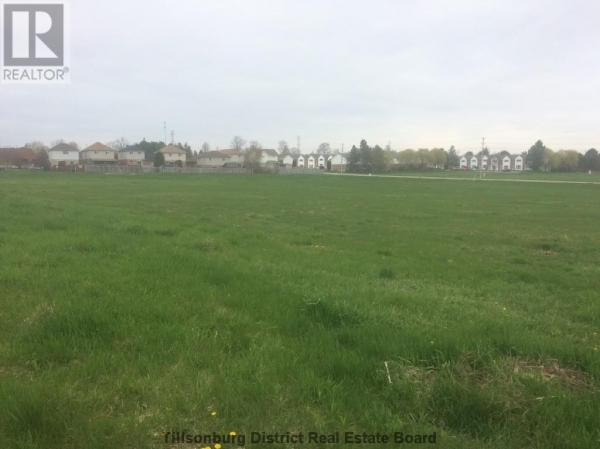 Excellent development opportunity! Multi family site ready to go. Zoning allows for apartment buildings. Call for formerly proposed plans. Note this is a package of four separately registered parcels.